Home » Blog » Finance » Three former directors of Tesco accused of artificially inflating estimated profits as part of a £263 million scam appeared in court today (THURS). Three former directors of Tesco accused of artificially inflating estimated profits as part of a £263 million scam appeared in court today (THURS). Ex-managing director of the supermarket giant Chris Bush, 50, former finance director Carl Rogberg, 49, and ex-food commercial director John Scouler, 48, are accused of overstating estimated profits given to the City. 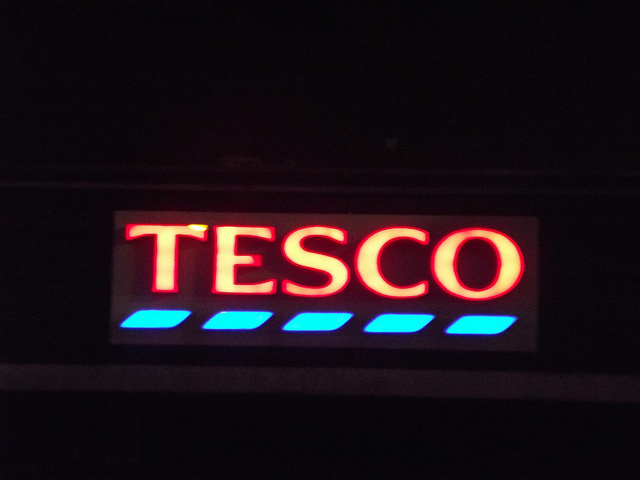 The Tesco trio appeared at Westminster Magistrates’ Court each charged with one count of fraud by abuse of position and one count of false accounting. The fraud is said to have taken place between February and September 2014. Scouler, wearing a dark suit, light blue shirt and navy tie, Rogberg, dressed in an open collared light blue shirt and a fleece, and Bush, wearing a dark suit, light blue shirt and red stripy tie, spoke only to confirm their names, ages and addresses. The first charge of abuse by position was read to them by the court clerk. The charge alleges: “Mr Christopher Bush, Mr Carl Rogberg, and Mr John Scouler. “Between first day of February and September 23rd, 2014, you abused your position as senior employees of Tesco PLC and Tesco Stores Ltd, in which you were expected to safeguard but not act against the financial interests. They are also said to have concealed “the true financial position from auditors” and from “other persons employed by Tesco PLC”. Lawyers for the three men indicated not guilty pleas for both counts. District Judge Vanessa Baraitser told the trio: “Your cases are not suitable to be heard in this court, and I am therefore going to send you to the Crown Court for your trial – in any case, that is the Southwark Crown Court, the next date being October 20th. Bush, of High Wycombe, Buckis, Rogberg, of Chiselhampton, Oxford, and Scouler, of St Albans, Herts, were granted unconditional bail. The Serious Fraud Office launched a probe into accounting practices at Tesco in October 2014, after the firm admitted it had overstated profits by £263 million. An investigation by the Serious Fraud Office into Tesco PLC remains ongoing. They are due to appear at Southwark Crown Court on October 20.